October 6 2017 Lake Placid NY 8am start. 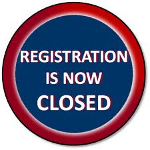 The Fall Classic is one of the only local running events total profits go to out local youth organizations. Its a senic course thru the Village of Lake Placid and along the IRONMAN running route. 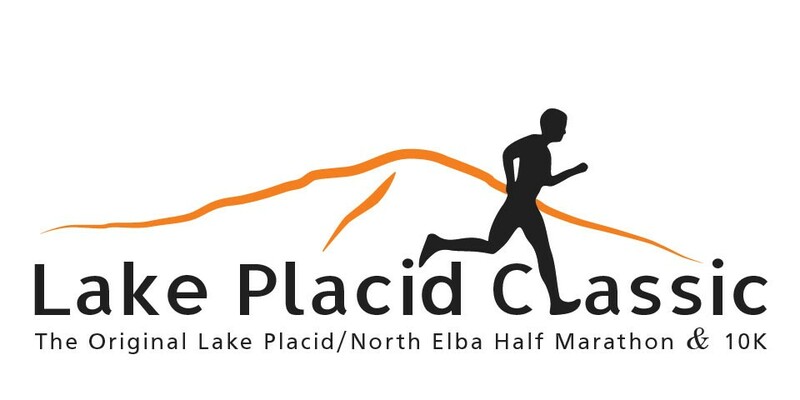 The Lake Placid Classic is a friendly running event that takes participants through the beautiful village of Lake Placid during the spectacular early fall season. The starting line oozes with excitement, energetic music and plenty of pre-race activities to warm you up for your run. Once you cross the finish line enjoy music, food, and comparing race stories with new friends! This is a wonderful event the entire family can enjoy and a great reason for a fall weekend vacation in the Adirondacks. Race Director Rick Preston rpreston@adirondackhealth.org.